I was tagged by Balogun Ojetade for this bloghop and I appreciate him taking the time to help promote my work. 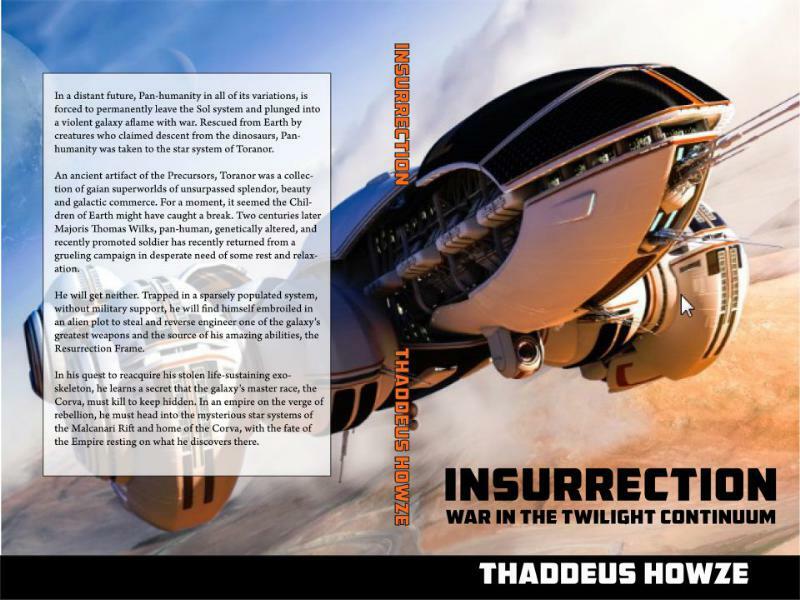 The working title is – Insurrection: War in the Twilight Continuum. The cover image is showing the intelligent AI starship, Traveling Light. I wrote roleplaying game materials for a variety of games over the past twenty years. My last campaign was a space opera storyline I never had the opportunity to finish. It was a vast story spanning millions of years and hundreds of alien races. The initial play was fantastic but before I could fully develop it, my son was born and gaming went straight out the window. I looked at its as a chance to develop the universe further because one of the problems with science fiction and particularly the space opera genre is trying to figure out where in your vast universe do you start your story and how do you get your reader invested quickly. I decided to start small with a single human soldier at the edge of the empire, stumbling onto a secret which could potentially stagger the status quo. The problem for him is, the human race is but one of many races in the Empire, for the most part, unnoticed and relatively insignificant in the overall scheme of things. Pan-humanity, while boasting some level of technological advancements did not even make it into space by themselves. They were rescued by other aliens during a time of planetary crisis and became refugees of the empire. Needless to say, Pan-Humanity has a lot to prove in this highly populated, technologically advanced, species divergent (and often prejudiced) galaxy of sentient life. The genre would be science fiction, with a sub-genres of space opera, military science fiction and maybe just a taste of social science fiction. The story deals with an aging galactic empire getting frayed around the edges, with alien species desiring to break away from the stagnant edicts of the empire toward unlimited expansion. The empire, while old is still quite powerful, but younger species are fomenting revolution and have help from an unknown alien presence intent on destabilizing the empire for their own benefit. 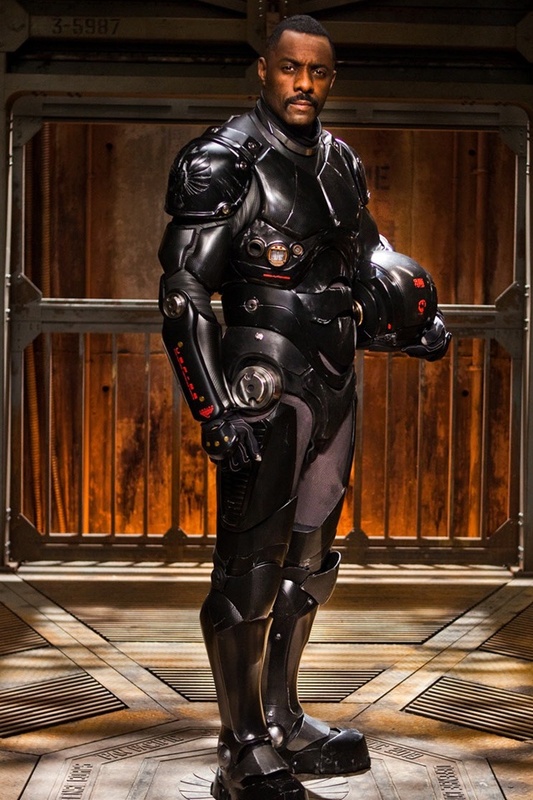 Haven’t given this a lot of thought because I don’t think about my writing in terms of other media, but the main character Major Thomas Wilks would be able to be played by the magnificent Idris Elba (as seen above in his Pacific Rim role). 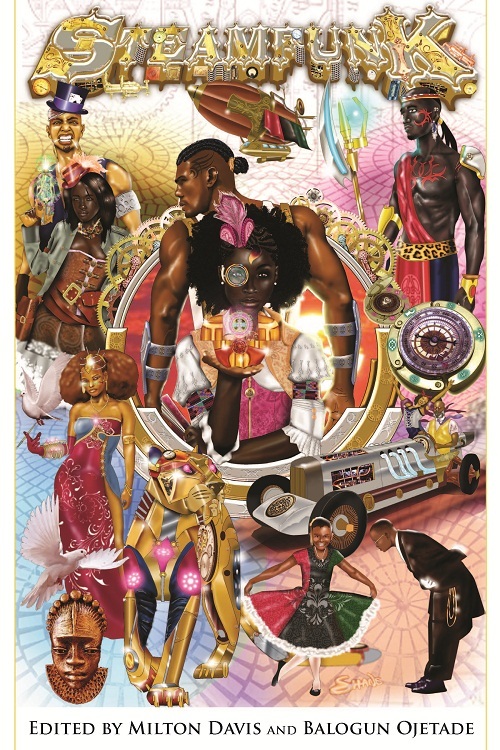 My book will be published under my own imprint of Ebonstorm Media, in conjunction with Creative Enigma Enterprises. The first outline and draft of the manuscript was written for NaNoWrimo in 2010. I successfully completed the challenge but was only halfway done, so I continued to write for the next two months. In February 2011, I began editing and rewriting. I have been working on and off with the project every since, producing my first collection of short stories in December 2011 called Hayward’s Reach. While I was writing Insurrection, ideas for short stories began to sneak out and eventually found themselves in Hayward’s Reach, making it a sort of prequel to the story in Insurrection. My goal is to be printing Insurrection in September. I am currently editing the second draft and adding things which escaped me in the first draft. Books I think about while I am writing are Jack L. Chalker’s, Saga of the Well World, David Brin’s Uplift Saga, Ian Banks’, Culture novels and the works of Dan Simmons’ Hyperion Cantos are all inspirations. My family keeps me inspired to write by reading, enjoying and promoting my work to everyone they know. Insurrection, Resurrection and Conflagration deal with a variety of science fiction themes, artificial intelligence, genetic engineering, advanced technology, alien life, and space travel but those are not the themes that most interest me (though I do love an awesome spaceship). What most captivates me is the idea of an empire of alien races of which Pan-Humanity is simply one among many. What would our role be in a galaxy filled with intelligent, hard-working, dedicated, and often very alien life? How would we adapt? Could we finally learn to get along in the face of alien species, dangerous environments, and the challenges of competing in the ultimate Darwinian environment, a potentially hostile galaxy, or will we revert to type, fighting among our even more diverse selves?